I don't think any compact point and shoots have particularily fast shutters. If you want a responsive camera, you're looking at a DSLR. That's not really true. (Should I say it twice?) The more advanced EVF cameras coming out nowadays are quite responsive, the new Fuji'sin particular are recognized as very fast cameras. There seems to be quite a lot of DSLR snobbery in some of these threads. Not everyone can afford a DSLR - some of us actually have limited budgets and can't just go out and buy whatever we want. Well, it used to be snobbery to own a DSLR but nowdays, but prices are so low on entry level DSLR's that there isn't much of a gap between then and prosumer cams. If the point and shoot variety have little lag, it's probably more the exception than the rule. 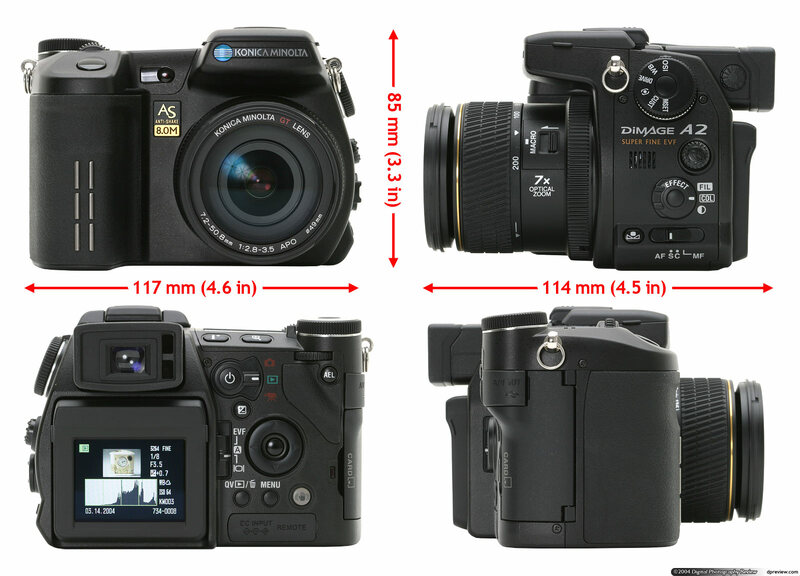 I think the manufacturersfeature the fast processing and large buffer sizes on DSLR's first, then offer similar performance on prosumer camslater. I would agree that not everyone can afford or should afford a DSLR. But I'm a working adult and my main hobby is photography these days (I sold my motorcycle, decided at 46 years of age I didn't need to be a rebel without a cause) so I can justify a DSLR. I tend to urge people towards serious photography, as being a serious amateur or semi-pro is where I'm at, so of course I'd love to have everyone get serious about photography, and own a serious camera. That's the rational, good or bad of it. Here we go again. Why do people assume that if you don't use a DSLR that you're not serious about your photography? Just because I can't afford the 'best' equipment doesn't mean I don't try to take the best pictures and be as creative as I can. I'm also getting a bit tired of DSLR snobs referring to all other cameras as 'point-and-shoot'. My camera, and lots of other non-DSLR digicams have manual controlsvery similar if not identical toDSLRs. I use the manual features of my camera more often than the automatic ones, soam I morea 'point-and-shoot' photographer than someone using a DSLR set to 'Auto'? I think not. Sounds like a topic for a new thread to me. There - I've vented. I feel better now. I'm also getting a bit tired of DSLR snobs referring to all other cameras as 'point-and-shoot'. Just call it as religion, I've seen it in so many places and it doesn't differ anyway from religious fanatism. And actually if I look those so holy DSLRs most of those are much more P&S cameras than my current camera, they lack even second control dial and so many settings are behind menu surfing/tapping of 4-way control. And pretty much any digicam can be used for photographing most of moving targets, you just have to prefocus by half pressing shutter and wait until target is in frame before pressing it fully down. Thanks for posting that excellent article, ET. Let's hope the DSLR snobs take the time to read it. Fanaticism and closed minds will be the ruination of mankind.